I have known Avery for over 15 years. We have many mutual friends and have enjoyed our friendship and professional relations greatly! 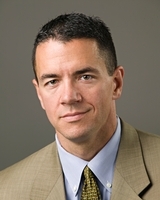 I have referred many clients with criminal and white collar issues to Avery over the years. Why? Because every past referral has been happy with Avery’s skills, fees, and great results. Avery keeps me apprised and in the loop of the status of my referred clients. This helps me communicate with these clients to be assured that they are happy with Avery’s representation. Clients feel like we really care about them, which of course we do. I will continue to refer clients to Appelman Law Firm because the clients are pleased with Avery and I am pleased to have happy clients. 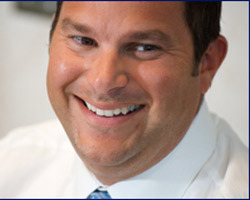 I have been an attorney licensed in the State of Minnesota for 14 years. I have known Avery Appelman for over 22 years. In my estimation, Avery has shown a high degree of skill, thoughtfulness, preparation, and professionalism in preparing his cases for trial. 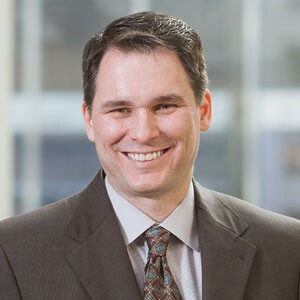 He is one of the most intelligent, creative, and caring advocates for criminal defense in Minnesota. 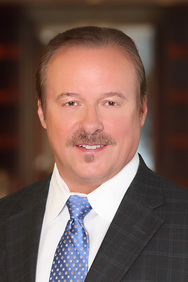 To Avery’s credit he has won a reputation as a skillful negotiator for plea agreements, sentencing, and outright complete dismissals. I continue to endorse Avery Appelman for his good work on his criminal defense cases and for his passion for his clients. Avery fights very hard for his clients’ rights because he cares for them. I met Avery in law school. 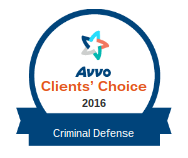 I have referred clients to him because of his impressive professional criminal defense practice. When I have trusted Avery to represent my clients and friends, the results have always been very favorable. If future needs arise, I will not hesitate to refer clients/friends to Avery and his firm. I would also like to add that I think so highly of Avery that I encouraged a friend to work for him as his assistant. Avery brings to his practice the attributes one should expect from every lawyer: honesty, accessibility, in-depth knowledge of the law, and the ability to communicate clearly and persuasively. I have referred clients to Avery in the past and they were satisfied, not only with the results, but also with his professionalism. 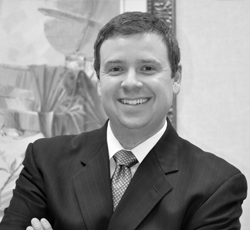 Avery has never been short on motivation, drive, or passion for practicing law. I witnessed that while attending Syracuse Law School with him. He earned a reputation at school as someone who knew exactly what he wanted to do, and how he wanted to practice. He worked incredibly hard to learn as much as he could about criminal law and courtroom procedures. 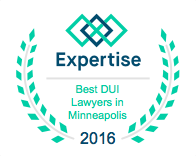 Years later we both find ourselves back in the Twin Cities and it is that same drive and passion for assisting others that makes Avery and Appelman Law Firm my go-to firm for referrals relating to criminal defense and DWI matters. I know that anyone I send to him will get the representation that they need. I strongly recommend Avery as a tenacious, intelligent attorney who understands the complicated nuances of Minnesota criminal law. I have known Avery Appelman since the 1980s. I know him both professionally and personally and that is why I refer cases to him. My law firm practices on personal injury, but I often receive phone calls from people who have criminal matters that must be addressed immediately. I refer to Appelman Law Firm with confidence because I know the phone will be answered at any time, help will be immediate, and the charges will be reasonable. 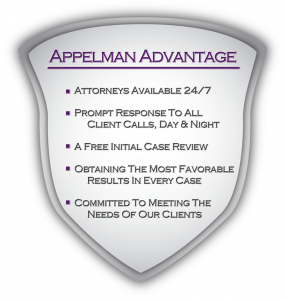 I have never had an unhappy Appelman Law Firm referral. Avery is a great example of what is needed in an attorney practicing in today’s complex legal environment. 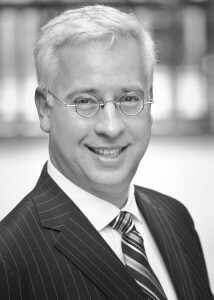 His advocacy on behalf of his clients is steadfast and unrelenting; his commitment unfailing. But Avery goes beyond his work as a lawyer for his clients; he also gives freely of his time to our community, and particularly, to support young people as they grow and mature into contributing adults. These kids couldn’t have a better role model than Avery! Whether in the zealous advocacy on behalf of his clients, or in his community, you always get the best from Avery Appelman and his law firm. I have known Avery Appelman for nearly five years, both professionally and socially. 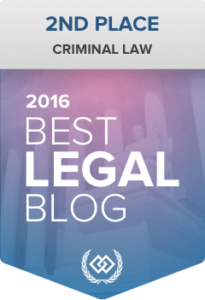 As an attorney I am well aware of, and appreciate the trust that a client places in his/her attorney and that attorney’s advice, especially one as important as a criminal defense attorney. That is why if a client or acquaintance presents me with a situation that I believe is one to which Avery can offer guidance and advice, I do not hesitate to refer to him. Avery has always been easy to get in touch with, which is a very important quality for any attorney. He is always available and able to quickly help and offer sound advice. 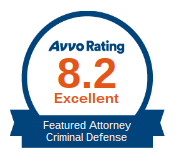 I highly recommend Avery and Appelman Law Firm, and I will continue to refer them. 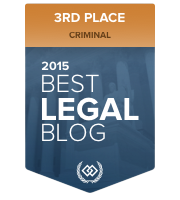 As a corporate transactional lawyer, my need for criminal defense counsel is limited. However, in those cases where it occurs, I have not hesitated to refer those clients to Avery and I have never been disappointed with the results. Smart, tough minded, tenacious, and client focused are a few of the superlatives I would use to describe Avery and his practice skills.